Whether in the vineyard, in the cellar, in the offices or in the tasting room, the property has the privilege of counting on motivated, passionate and competent collaborators. After a successful experience at Châteaux Lynch Bages and Cantenac Brown, Pascal Lamarque joined Paloumey in 1994 as technical manager (vineyard and cellar). An essential collaborator, he leads a dynamic team of ten people and sets up the necessary actions to produce great wines. Technical Director General of the Cazes family's properties and consulting oenologist for Axa Millésimes, Daniel Llose has been working with Martine Cazeneuve since 1990 and shares his expertise with the Paloumey team. 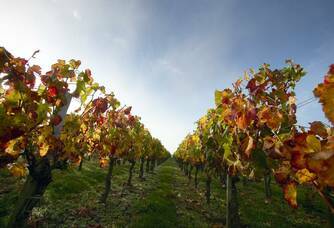 His recommendations, listened to with great confidence, allow Paloumey wines to express their full potential, year after year. Ambassador of the Paloumey Vineyards since 2009, Adeline Warthmann is in charge of promoting and marketing Paloumey wines to our professional and private customers. Thanks to her experience in Napa Valley, she manages the wine tourism activity and develops unforgettable visitor experiences. 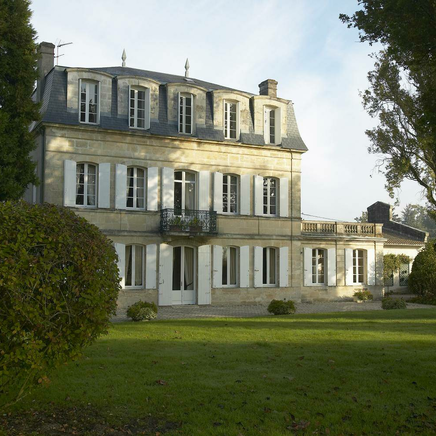 From glory to oblivion At the beginning of the 19th century, Château Paloumey, a 35-hectare estate located in Ludon-Médoc, belonged to the wine merchant Octave Dupuy. 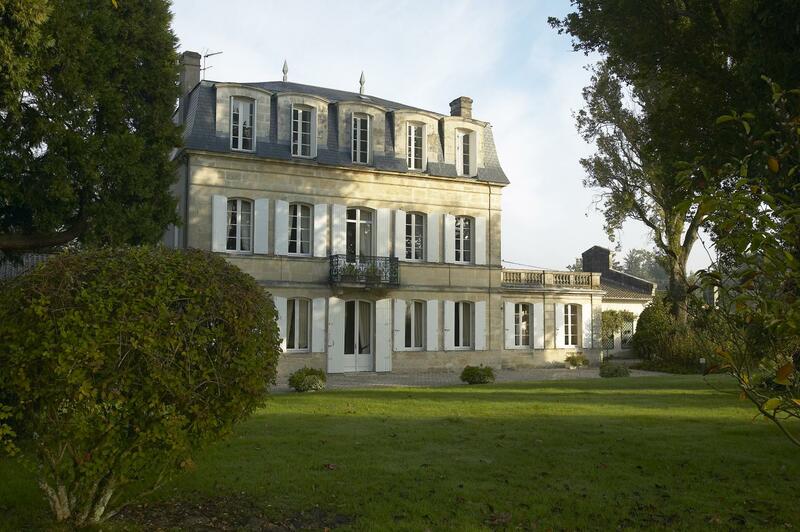 Convinced by the excellent potential of the southern Médoc terroir, he completely renovated the property. 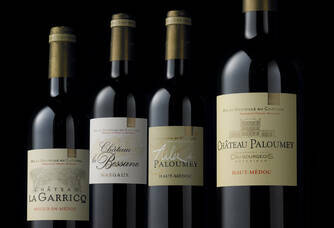 Château Paloumey's wines enjoy a notorious reputation and are quickly ranked among the best Bourgeois wines of the Médoc, as attested by the second edition of the guide Bordeaux et Ses Vins published by Féret in 1868. Weakened by the phylloxera crisis at the end of the 19th century and victim of the war years, the Paloumey vineyard was abandoned and then completely torn down around 1950. Château Paloumey was forgotten for nearly 40 years. Rennaissance du Château: A woman's passion When in 1989, Martine Cazeneuve took the challenge of restoring the Château Paloumey's coat of arms, the challenge was daunting: there were no more vines or cellars. The castle, a bourgeois house from the early 19th century, is the only vestige of the estate's glorious past. 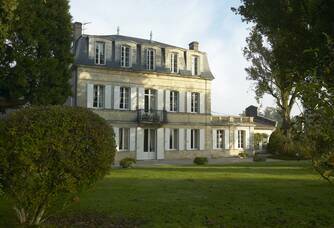 Martine Cazeneuve, associated with the François Charles Oberthur company, devotes several years of intense and passionate work to reunite the different plots, plant new vines and build a cellar in order to give new life to this property. This determination was rewarded in 2003, Château Paloumey regained its letters of nobility and was classified in the category of Crus Bourgeois Supérieurs. 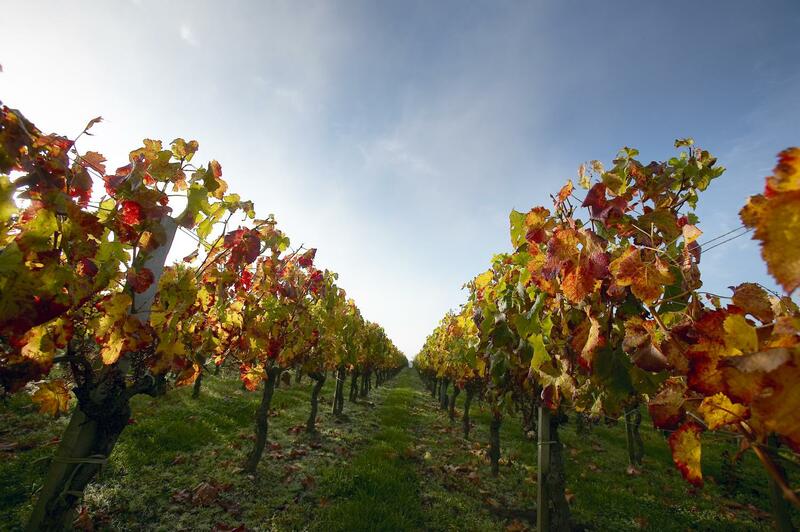 Our vineyard now covers 34 hectares of vines planted in the communes of Ludon-Médoc and Cussac-Fort-Médoc. Château Paloumey, The excellence of the Crus Bourgeois Château Paloumey has been part of the family of the Crus Bourgeois du Médoc since the 19th century. The Bourgeois, inhabitants of the city of Bordeaux, are the proud owners of the best lands in the region. Bordeaux brokers listed 444 Crus Bourgeois in 1932 but it was not until 2003 that the first official classification was published. Consecration for Château Paloumey, which became Cru Bourgeois Supérieur! 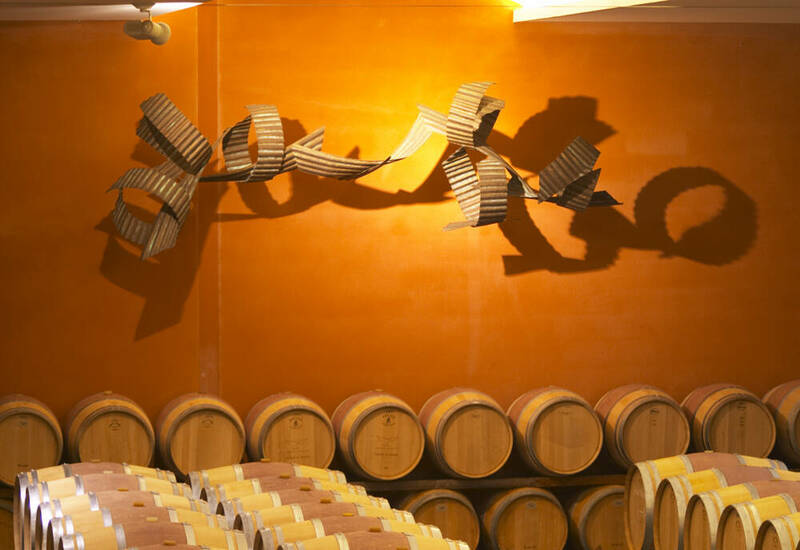 A new qualitative selection process for Crus Bourgeois wines, called "Official Selection", was launched after the cancellation of the ranking in 2007. 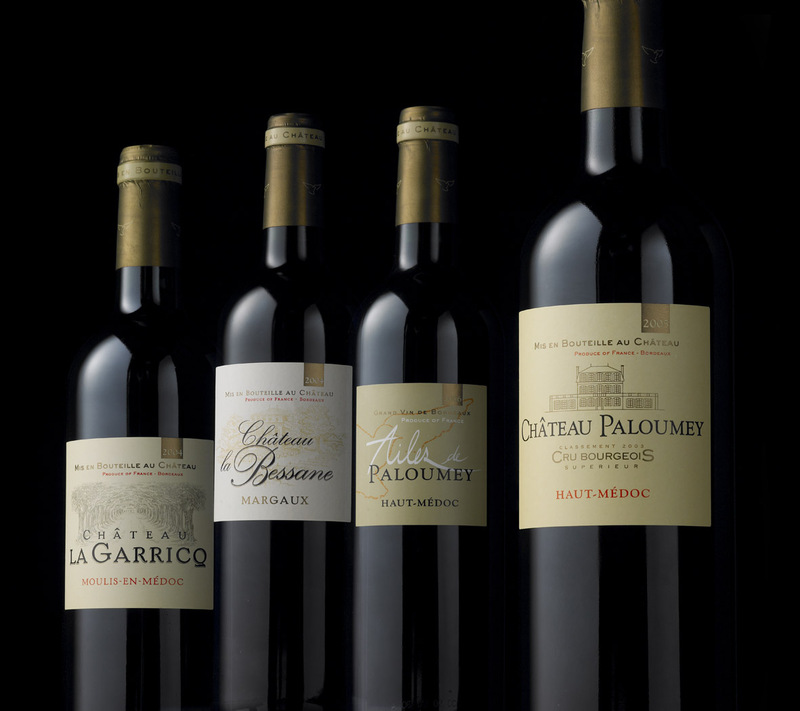 Since the 2008 vintage, the Cru Bourgeois distinction has been awarded each year to Château Paloumey and Château La Garricq, made from our Moulis-en-Médoc vines. 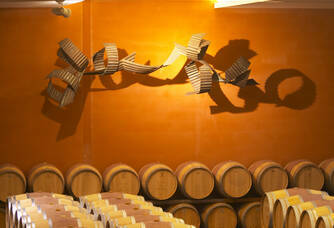 A beautiful recognition for the quality of the wines of Vignobles Paloumey.